How Much Will Your Roof Replacement Cost? When it comes time to replace the roof at your Cockeysville-area home, you will naturally be curious as to what it might cost. Keep in mind that the roof is a vital part of your home, and simply choosing the company that offers the lowest cost for your roof replacement might not be the best idea. In fact, many companies perform half-hearted inspections, and then use complications throughout the process to justify driving up the price, even when they should have seen it coming in the first place. Roland Slate Service Company does things differently. 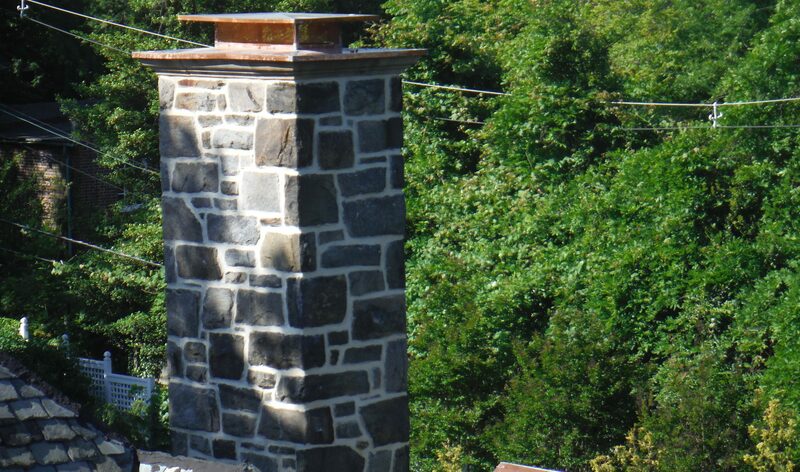 We know the vital importance of performing a thorough inspection before any roof replacement cost is quoted. It allows us to spot potential problems ahead of time and then factor them into the price. That way, you know exactly what you will have to pay and won’t be frustrated by unpleasant surprises along the way. With an investment of this magnitude, you don’t want to trust the project to just anyone. 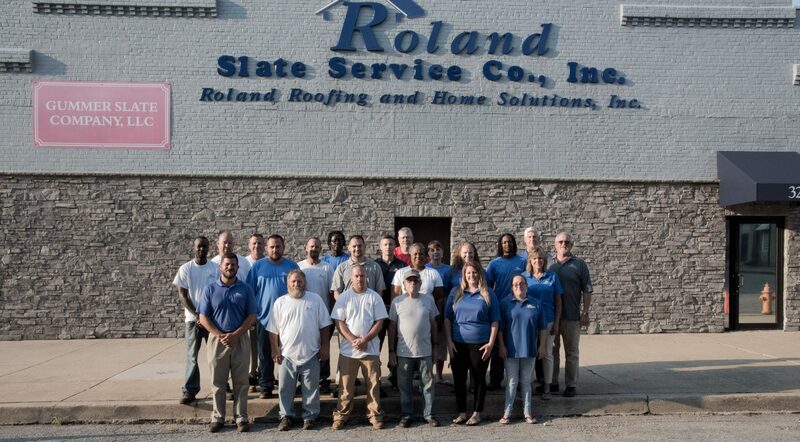 Roland Slate Service Company has been in business for more than a quarter century, giving us the knowledge and experience necessary to get the job done right. Moreover, we guarantee our work with a comprehensive labor warranty for your peace of mind. 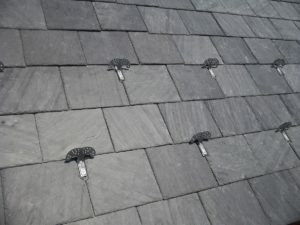 To find out exactly what your Cockeysville roof replacement will cost, contact Roland Slate Service Company today and set up a free, in-home consultation.